Who would have thought that paracord could actually be used to create such a unique and stylish bracelet? We switch the Cobra Knot from side to side and in the center is a Coin Knot. 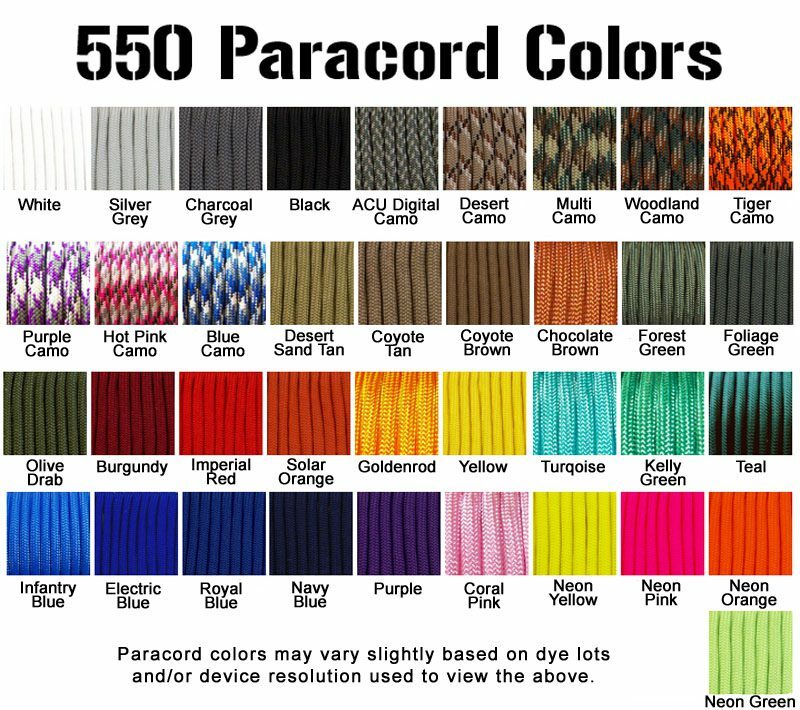 You can order in one or two colors of your choice! Two colors show the coin knot best! Due to the way this bracelet is knotted it can only come with a Knot and Loop Closer. Great friendship bracelet! 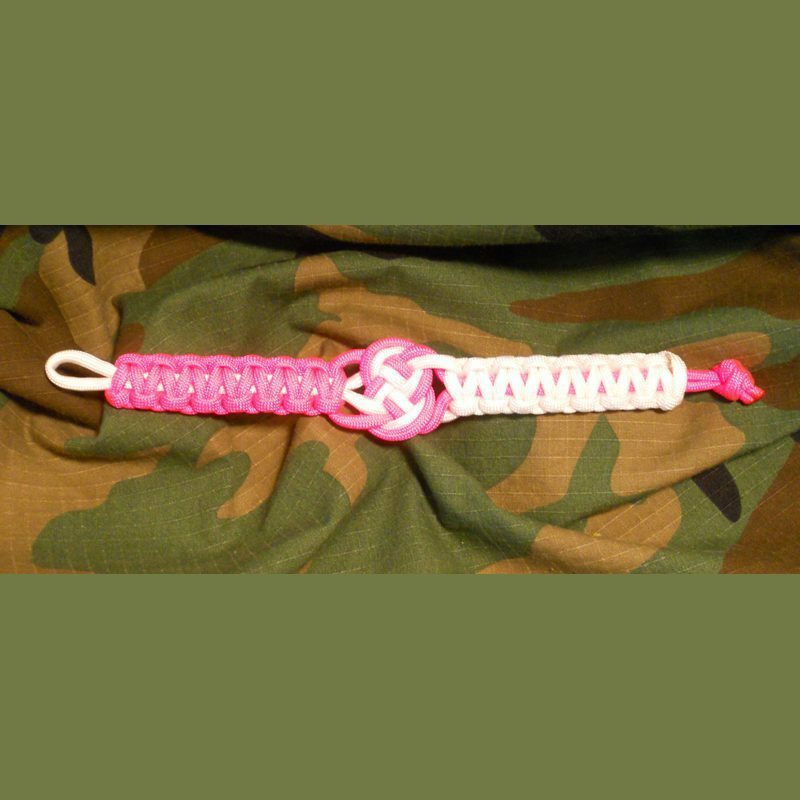 Check out our 275 Tactical Cord version for a lower profile bracelet.